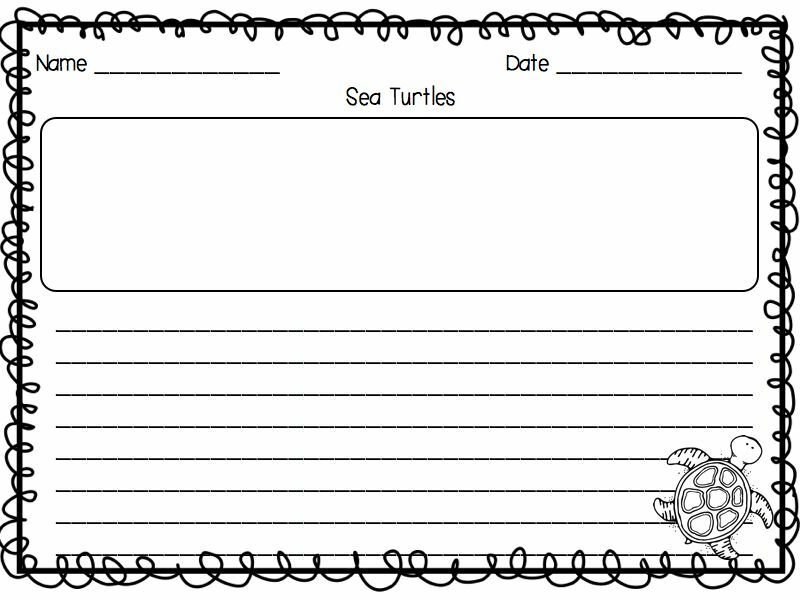 A Day in First Grade | Ocean weeks continue — peek at my week! 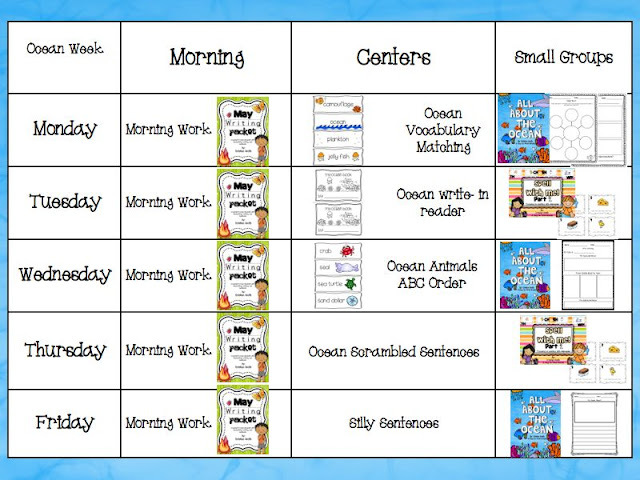 Ocean weeks continue — peek at my week! 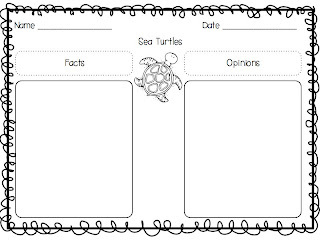 Tomorrow we will continue our lovely study of the Ocean. My students have been LOVING this. 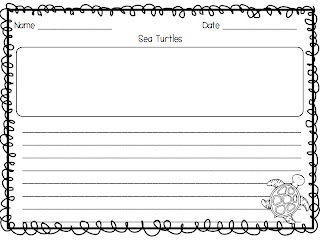 Tomorrow we will focus mainly on sea turtles. 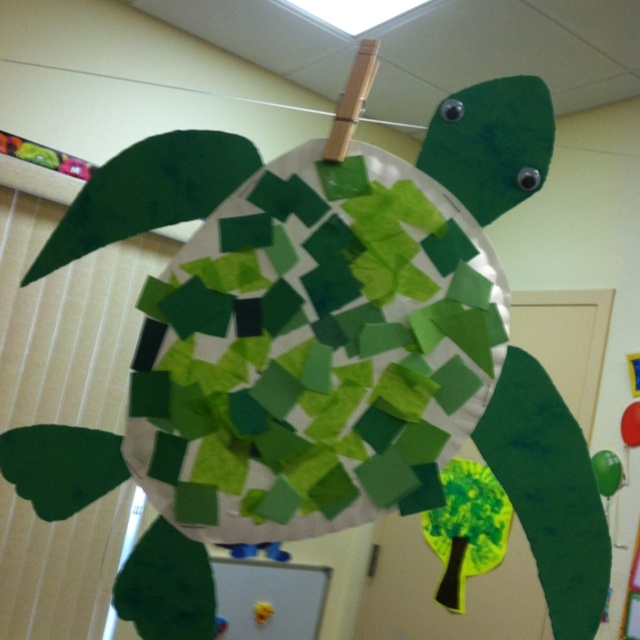 We will also create a sea turtle mosaic craft in the afternoon. I found this on Pinterest and there was no blog attached to it. 🙁 If this is your craft, please let me know so I can give you credit! He’s so cute!! 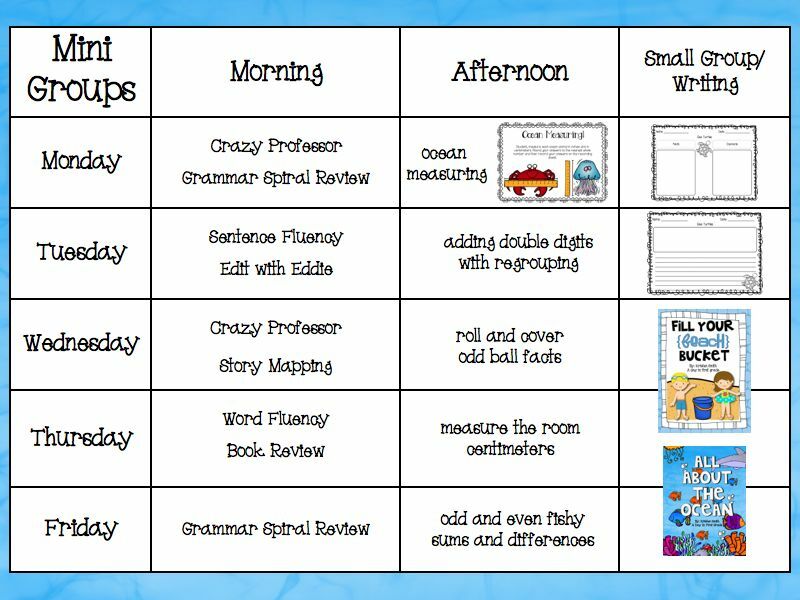 During our reading groups we will work through a few different books this week. 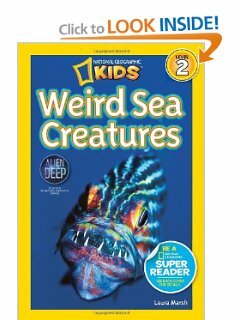 We will be using a few readers from Reading A-Z as well as a few National Geographic books. 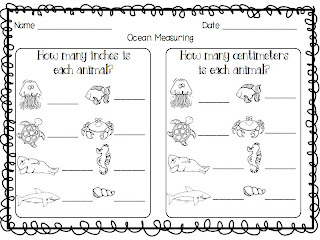 During Math, we will continue to work on measuring and rounding. We are still working on measuring to the nearest inch and centimeter. 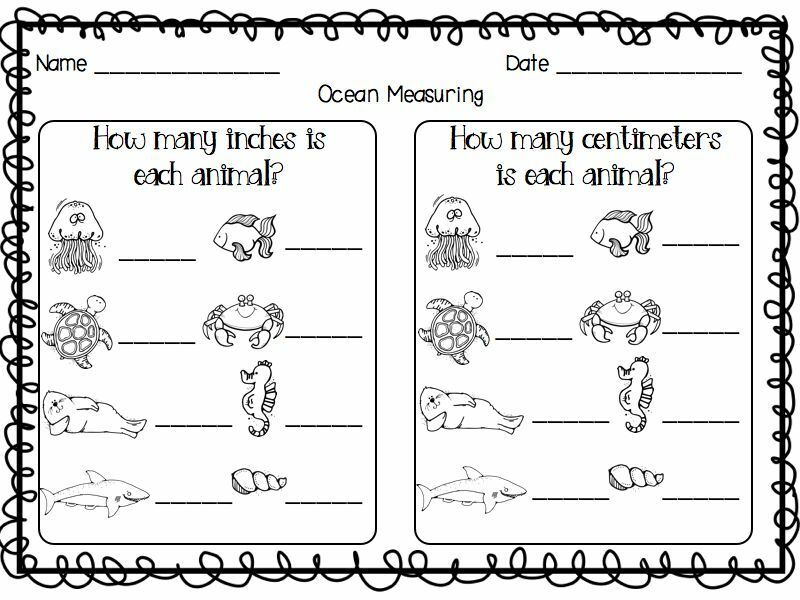 I created a quick measuring activity for my class to use for tomorrow. 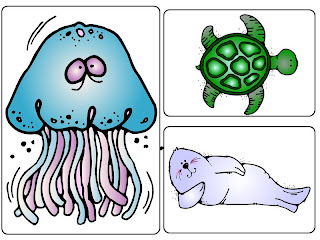 Just click on the pictures to get it for FREE! 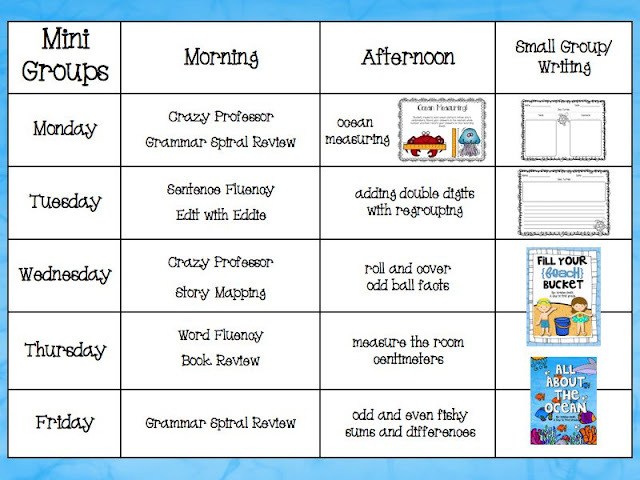 Also, here is a quick snapshot of my visual lesson plans for the week! You can download them by clicking on the picture. Once downloaded, you can click on any of the things that we are doing to get taken to a picture of the activity or the product that it is from! 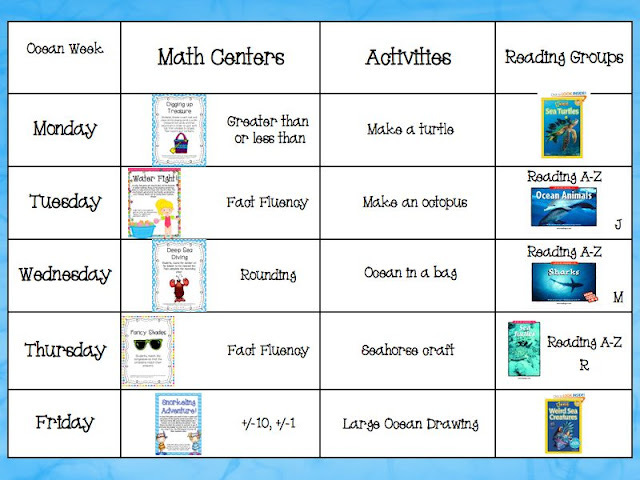 I hope that you are gearing up for a fun week! The countdown is on in my classroom. Only 14 days of school left! AWESOME!!! Thank you so very much for sharing! 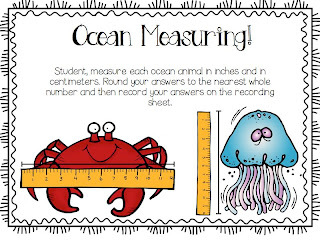 My kinders will love the measuring activity!! Thanks for sharing the videos. 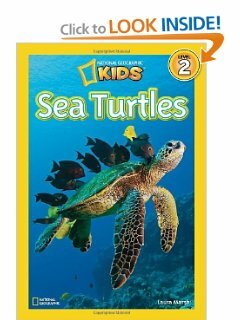 I am having to miss most of my ocean unit so these will be perfect for the sub to share. Love the measuring activities. They go perfectly with our math curriculum. Thanks for sharing…love both the activities! Might have to show the turtle video when we start getting too wild! I love these freebies! I just discovered your blog and am your newest follower! You stuff looks great. I am excited that I found you. I just found your blog!! HOORAY! What a way to end my night. Smiles and stop by anytime! My husband and I present school assemblies for preK-8 schools across the U.S. We are Christians and love speaking to Christian schools. We will be speaking to Texas schools in December and April. 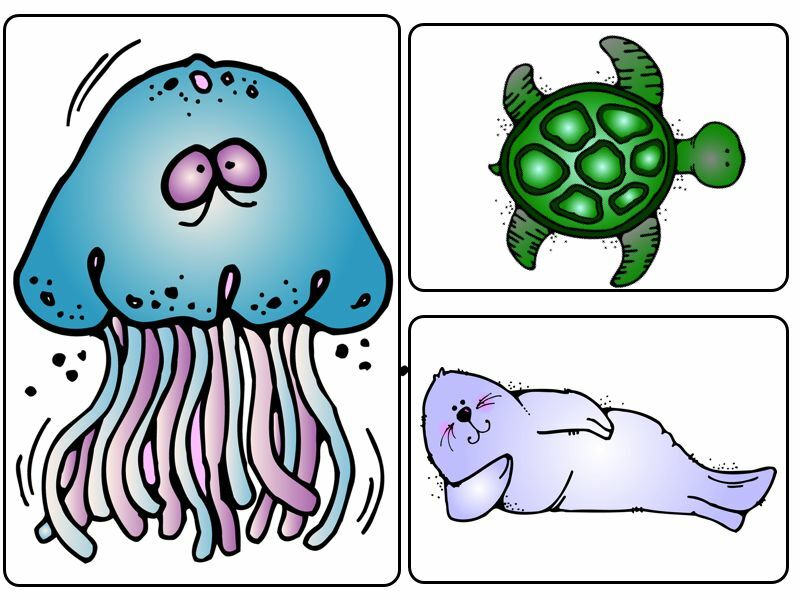 Would you like us to send you information on our programs in case your school may be interested in having us present one of our fun and fascinating marine science assemblies?